Many of todays leading speakers that you will see at other events made their debut at Eurotek, the Northern Hemispheres Premier technical and advanced diving conference. The Eurotek team are highly regarded for sourcing quality speakers but would love to hear from anybody who would like to present a topic at the next event. The standard of presentations & workshops at EuroTek is high and gets better every year and we are happy to hear from people who can keep up these high standards. We are always keen to hear from possible speakers who wish to deliver a workshop, main presentation, seminar or lecture of any description that will aid and advance the knowledge of technical diving. EUROTEK features many of the world’s leading authorities in their respective fields of diving expertise. For each instalment of EUROTEK the organiser’s will always bring together the largest gathering of advanced diving specialists all under one roof. By popular demand some of the event’s previous speakers will be back with new and exciting presentations but at the same time the organisers will source other quality speakers. With more than 40 seminars, presentations, and workshops over the weekend, every one being different, there will be no repeats of any previous presentation. So ensure you book your weekend pass for both days in order to catch everything. EUROTEK organisers speak with professors, experts, and explorers from the field of advanced and technical diving to ensure that each conference is packed with informative presentations, workshops, and seminars that covered all aspects of advanced diving and recent underwater explorations. Advanced diving conference, exhibition and a special awards evening. Held in the UK with the worlds best speakers alongside a showcase exhibition of diving technology and manufacturers. Founded in 2008, EUROTEK is the premier event of its kind in the Northern Hemisphere. EUROTEK showcases 40 different inspiring and educational talks and useful workshops are presented by a team of international experts, luminaries and diving legends. 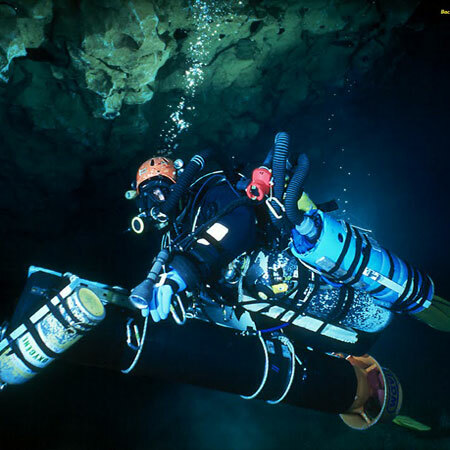 Many aspects of diving are discussed including cave diving, shipwrecks and diving physiology. 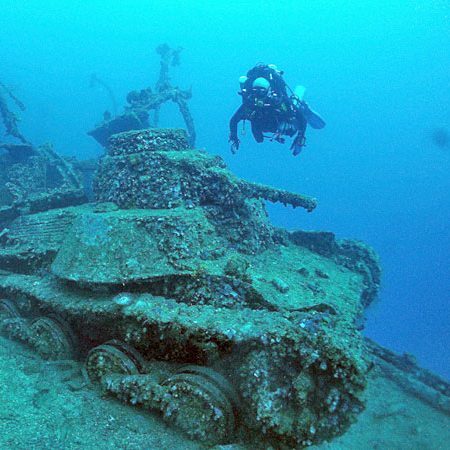 There is something for every diver - the only problem you will have, is choosing who to listen to next. Tickets for EUROTEK are now on sale via the online ticket website portal. Register now to avoid disappointment and guarantee your place at the event divers are all talking about! © EUROTEK 2018. Website by 3deep Media.